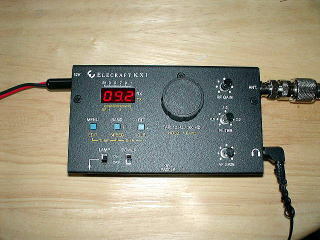 These WWW pages are described about amateur radio station '7N4TWL'. I'm a poor english speaker, sorry. Japanese welcome.